EWTN Global Catholic Network's best season ever begins March 1. Get a sneak peek 4 p.m. ET, Sunday, Feb. 14, during the Valentine's Day premiere of the 2016 "EWTN Season Preview." In EWTN's new spring series "Real Life Catholic," Host Christ Stephanik steps into the life of everyday Catholics, highlighting the spiritual lessons of gratitude and reliance on God's Providence. In addition to live Jubilee of Mercy events from around the world, World Youth Day 2016 and Fatima-related specials in advance of the Centenary celebrations, EWTN will air a host of new series, docu-dramas, movies and more. “Father Spitzer’s Universe:” Is creation compatible with evolution? What is the scientific evidence for the existence of God? What is happiness and how can one attain it? Philosopher and Theologian Father Robert Spitzer will answer viewer questions in this show moderated by EWTN’s Doug Keck. “Discerning the Will of God: An Ignatian Guide to Catholic Decision Making:” Father Timothy Gallagher is known to EWTN viewers for two blockbuster series: “Living the Discerning Life” and “Finding God in All Things.” Now, this popular priest wants to help viewers discern God’s will for them. “A Wolf in Sheep’s Clothing:” This 60-minute docu-drama presents a Catholic response to the life and thought of Saul Alinsky, a 1960s community organizer, whose “Rules for Radicals” impacts the thinking of many in politics today as well some in the Church, especially in the area of social justice. “St. Catherine of Siena:” This original docu-drama, filmed on location in Italy, features interviews, a tour of sites important to the saint’s life, and dramatized recitations of her most important writings. “Marie’s Story:” The true story of Marie Heurtin, a kind of Catholic Hellen Keller, who was born deaf and blind. At the Larnay Institute in Central France, the idealistic Sister Marguerite brings this young girl out of the darkness into which she was born. “Real Life Catholic:” Host Christ Stephanik steps into the life of everyday Catholics as they work, serve and build, while highlighting the spiritual lessons of gratitude and reliance on God’s Providence. 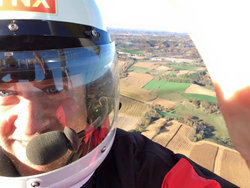 Chris harvests cranberries with a Catholic farmer, kayaks with a priest and flies a propelled hang-glider – and that’s just the first episode! EWTN original film, "Maria's Story," relays the true story of Marie Heurtin, who was born deaf and blind. 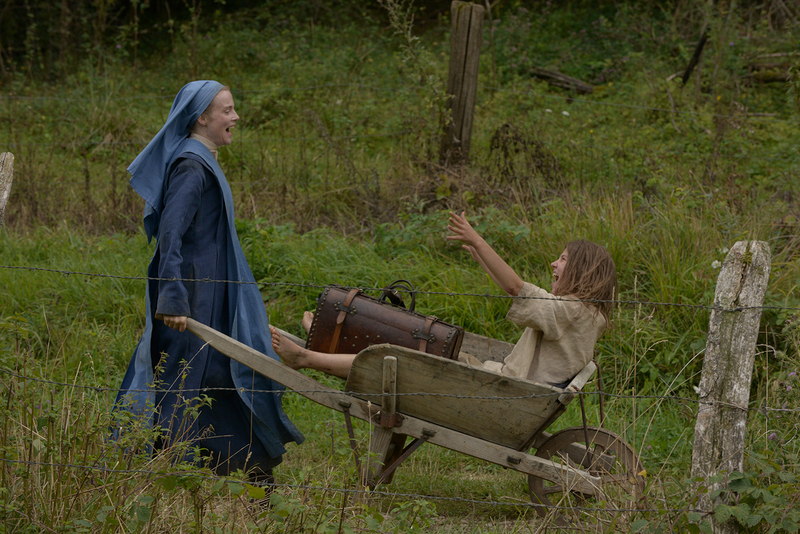 Discover how Sister Marguerite changes the young girl's life this spring on EWTN. 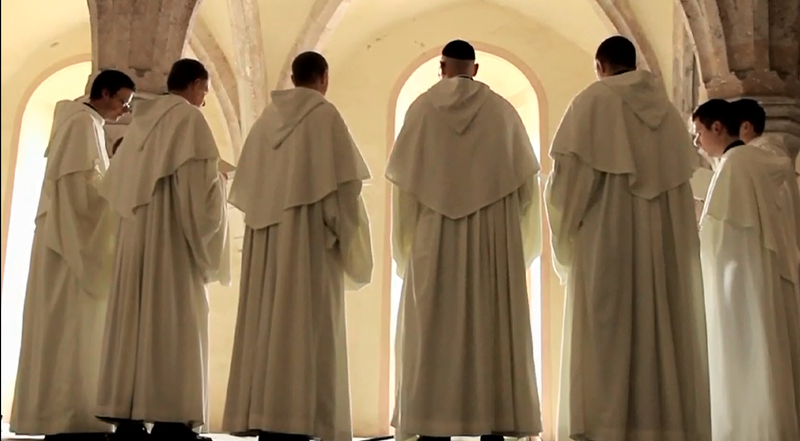 "Gregorian Chant: The Music of Angels" premieres this spring on EWTN. EWTN's original mini-series, “The Inquisition,” filmed on location in France, Spain, Italy & England, presents the truths about this misunderstood historical event. Airs this spring on EWTN.